We offer artistic methods anchored in the experience based learning that can address current challenges in organizations. We create a strong community experience, motivation and dialogue with fun, success and stress reduction. Our workshops boost performance, improve, develop and revive teams processes, communication, relationships and leadership. Join us to celebrate Make Music Day Markham on June 21. We at Artistic Interventions Inc. have decided to participate in this unique event and help to bring it to Markham, Ontario, Canada. 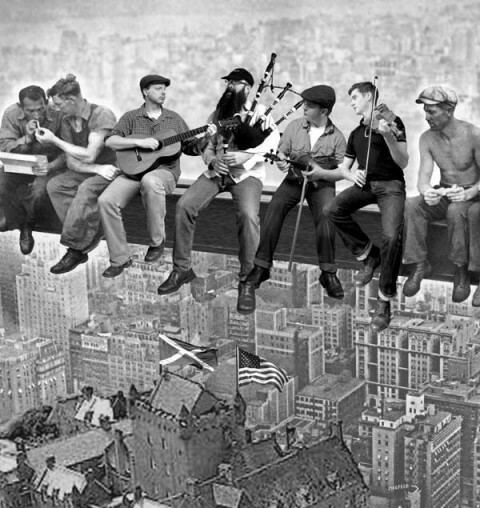 We bring music to your workplace and help create a joyful harmony! What types of challenges do most organizations encounter? ARTISTIC Interventions offers artistic activities anchored in experience-based learning that can address these challenges and accomplish even more. Organizations also have these types of problems to overcome—miscommunication, interpersonal conflicts, deficiencies in leadership, improper delegation, resistance to collaboration, stifled innovation, aversion to risk, avoidance of responsibility, passivity, damaged confidence, lack of focus, dysfunctional relationships, conflict in values, mistrust and disrespect. Obviously, an orchestra cannot deliver a good sound if these problems are operating and harming performance. The same harmful effect can be true for other organizations. There are a number of possibilities available to businesses and agencies for stimulating organizational development in response to changes in society and in the face of economic pressures. Why should you give special consideration to an “artistic intervention”? This is an unconventional approach where people from the arts bring their talents, skills and tools into an organization with the purpose of triggering or supporting change for the individual, group, or whole organization. We partner with a number of highly professional Canadian orchestras and musicians and so, we can offer different qualities of music and rhythm to our clients. Bringing people, processes, and products from an unfamiliar culture like that of the arts helps to stimulate personal or collective development in the workplace. It breaks routines and challenges established mindsets. This works for any type of organization, whether it be for-profit, non-profit, government or education. You, our corporate client, would be the focus of our workshop activity but the benefits extend far beyond your organization. Our workshops also help participating orchestras and local music charities – currently Sistema Toronto. They are sponsored and financially supported either directly by our clients or by our own company. As well, the artistic outcome of our client’s music effort can become a benefit concert for their business partners, employees, family or community. We provide professional music coaching services to the business community in Toronto and GTA. 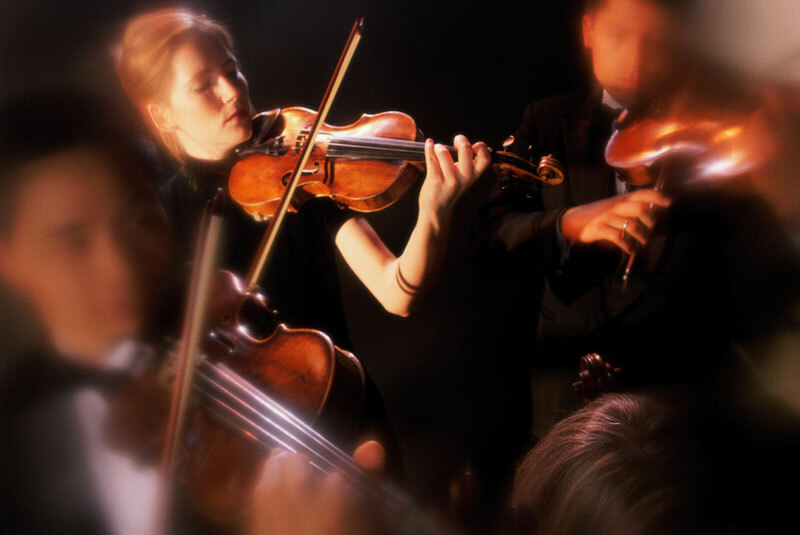 We bring management insights to top managers by using the metaphor of an orchestra and its conductor. 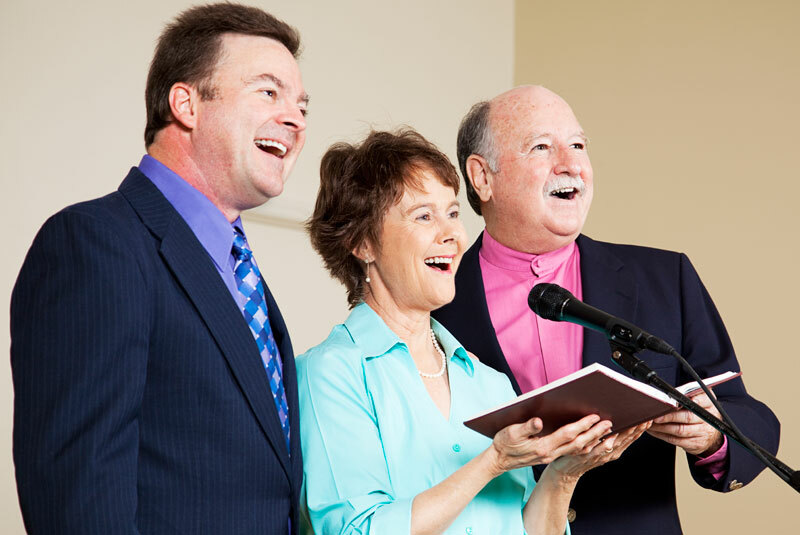 A choir rehearsal is simultaneously a team-building event, training session and a social function. We are a music services company promoting arts-based learning programs offered to broad spectrum of organizations. The ARTISTIC Interventions Inc. concept was born out of the conviction that Music and Arts can make an important contribution to the business world, both economically and creatively. Your team is like an orchestra. For your employees, the synchronization of processes and listening to one another is vital in achieving common goals. Through the medium of music you can experience teamwork differently and develop all “players”—particularly your leaders. Across a wide range of venues, it has been seen how music workshops encourage creativity, inspire collaboration and produce an enduring learning effect.